Chris Cuppett talks with Shelly Macfarlane about the 2014 Pennington County Relay for Life. 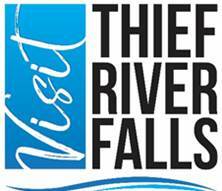 Chris Cuppett chats with Sue Johnson, director of the Northwest Medical Center Foundation, about the Second Annual Kings of the Wings event that happened May 15h 2014 at the National Guard Armory in Thief River Falls. 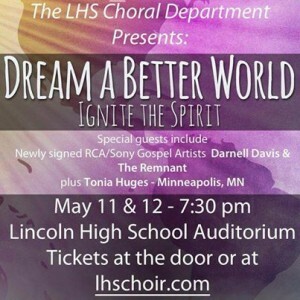 Chris Cuppett catches up with Darcy Reese, director of the Thief River Falls Lincoln High School Choirs, to discuss the "Dream a Better World Ignite the Spirit" concert event, a collaborative event between LHS choir with Darnell Davis and the Remnant featuring Tonia Hughes of Minneapolis, Minnesota. The event happened May 11-12th 2014 at the Lincoln High School Auditorium in Thief River Falls, Minnesota.